Has your bathroom lost its sparkle, but you don’t have the time or patience to refurbish it yourself? Take the hassle out of bathroom fittings with SP Taylor. We’re not your every day plumbers, as we also provide a professional bathroom refurbishment service, and specialise in creating glamorous designer bathrooms that will change your bathroom routine forever. 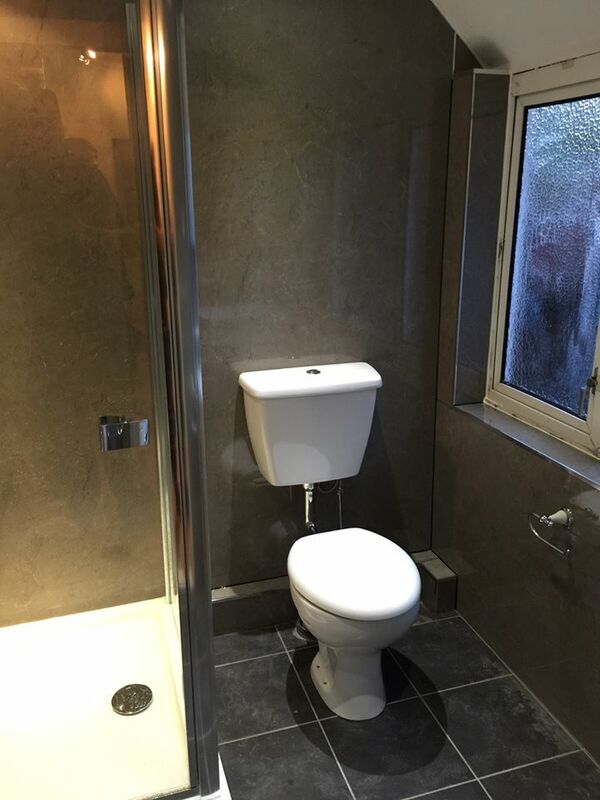 At an affordable price, our services are completed by some of the leading tradesmen in bathroom fitting so you’re guaranteed a professional finish at a price that’s right for you. We are always transparent about the process, so there will never be any nasty surprises when it comes to costs. Our team organise everything from the top down, including plastering, electrical work, spotlights, and even tiling so you don’t have to worry about a thing. 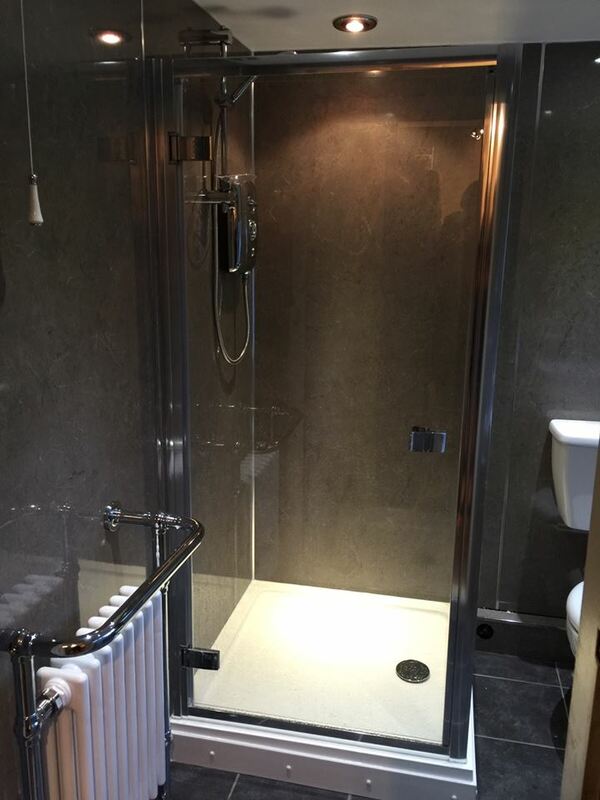 Whether you want a full re-design, a new shower cubicle or a simple basic repair job, SP Taylor is a name that you can trust. Call us today on 01922 474313 for your free no obligation quote, or for more information.